Tennis is a popular sport! With a huge 1 Billion fanbase today, Tennis is the 4th most popular sport behind Soccer/Football, Cricket and Field Hockey. It has become the norm these days to stream events on your mobile devices, that might be due to the fact that people are on the move always and wouldn't have much time or, maybe it is just that, why "waste" time in front of the tv while you can watch something as you do something more important. 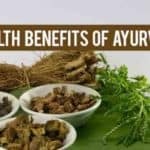 Anywho, this trend has also seen a rise in websites and applications offering more and more methods to watch your favorite sports for a nominal subscription. 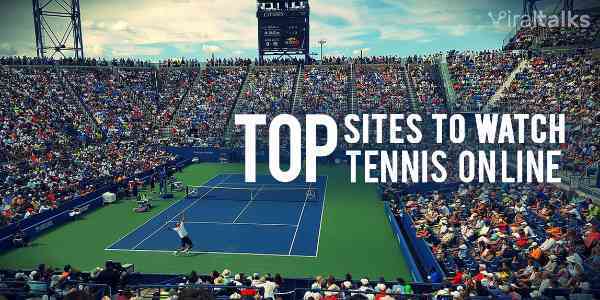 And we've made a list of the best websites to watch tennis online. 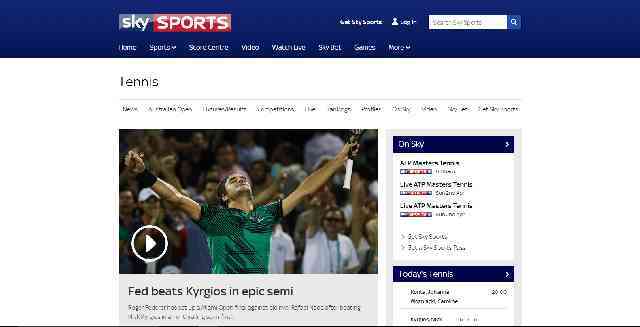 The first thing that comes to mind when you say, watch tennis online is this website. 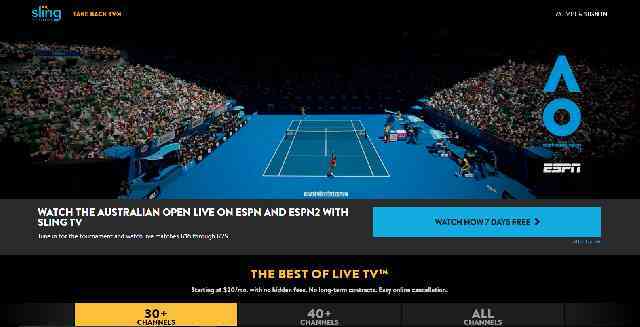 It has been the #1 site to stream tennis, wherever you are. 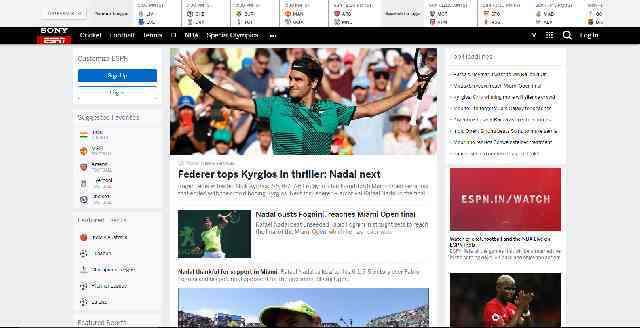 With the launch of Tennis Channel everywhere they are taking streaming tennis to a whole new level. This channel comes with a nominal subscription fee. 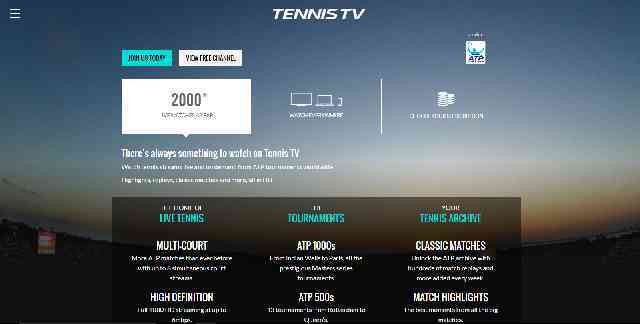 TennisTV is the official streaming service of the ATP (Association of Tennis Professionals). You can watch tennis on all your mobile devices, have a wide range of subscriptions to choose from and also have a free channel that you can try (with a delay, of course). DirectTVNow is a subscription-based TV channel streaming site. 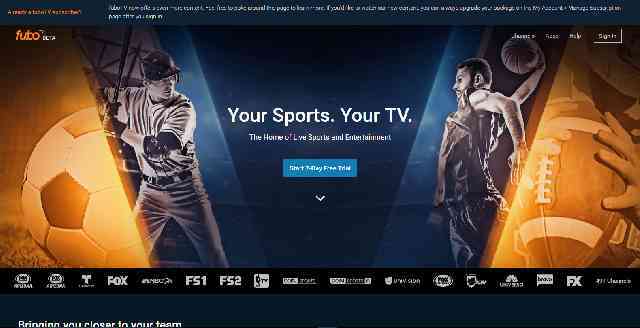 They provide live coverage of all the major sports channels like ESPN and others. Other than sports they also have all they other TV channels that one would like to watch. Sling is becoming more popular each day. 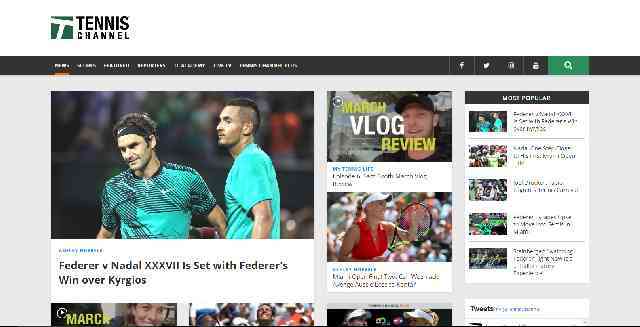 Another channel subscription website that provides the highest quality streaming service, and you can watch tennis online, on all your devices, whenever you want, with a small monthly subscription. Fubo is a website that is dedicated to bringing live sports over the internet to all the sports lovers. 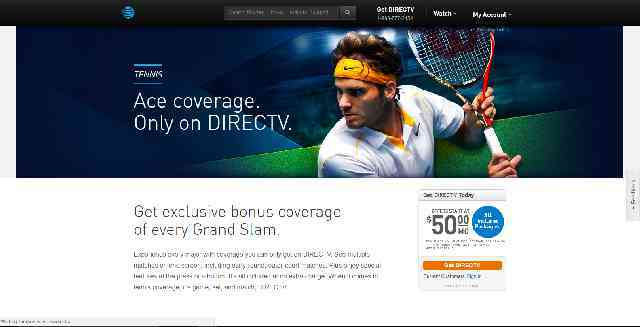 If you are a tennis fan, look no further, for you have at your disposal the best streaming service, ever! All major channels covered, live sports coverage anytime you want! The Entertainment and Sports Programming Networks, or ESPN in short, operated by the Walt Disney company is a major player in the sports coverage industry. If you want to catch tennis and all it's nerve-wracking action as you move, you have to option of subscription-based streaming facility right from their website. 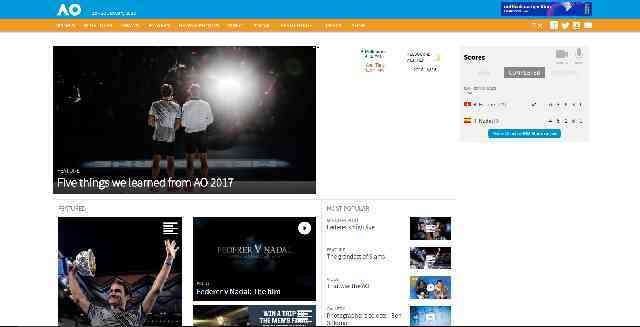 The official website for the Australian Open Tennis also streams tennis matches live, albeit only for the AO matches and not the entire tennis season everywhere else. For what it's worth, the website provides live coverage with interesting stats, after match analysis videos etc. Another major sports channel SkySports is a good place to catch some tennis action. 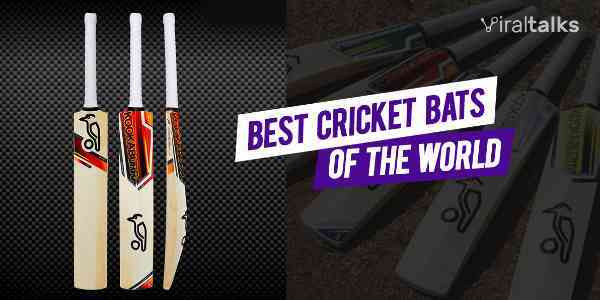 It does provide coverage of most of the tournaments and with a subscription fee. Sometimes it surprises us all with free streaming too! Dedicated solely for US Open Tennis is this website. 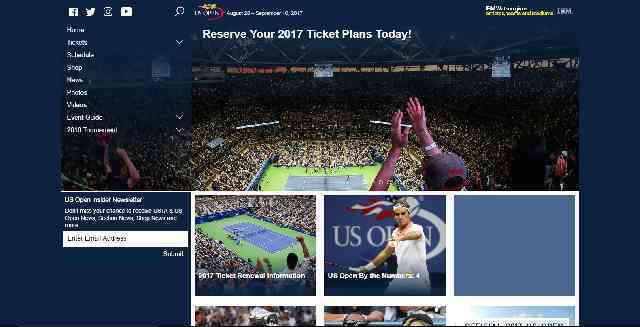 It has absolutely all the information regarding the US open, right from booking tickets, schedules, live scores to of course streaming live action to its users. 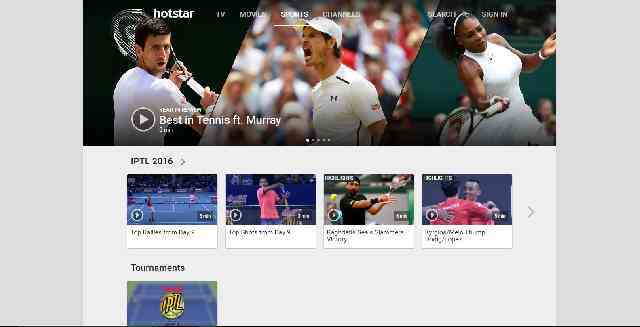 Slowly becoming the national favorite in India for sports coverage is the Star Limited run HotStar. You can directly stream tennis matches for free (with a minor delay) or pay a meager subscription fee and enjoy the game as it happens. It also features special moments and post-match analysis by experts! Let us know what you think of these methods to watch your favorite tennis stars in action, in the comments section below!